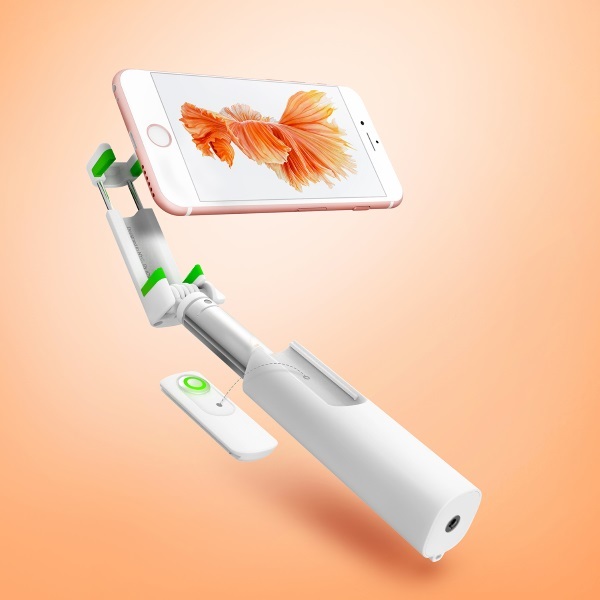 The iOttie MiGo Selfie Stick will redefine your expectations of a selfie stick. 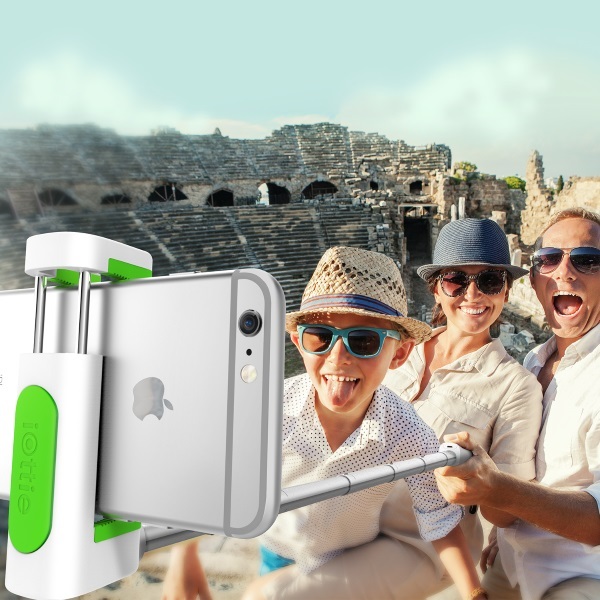 MiGo selfie stick is made with the highest grade aluminum tubing with an ergonomic and collapsible grip. 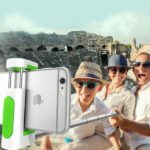 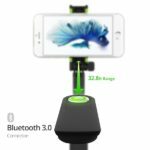 MiGo selfie stick is perfect for all iPhones, Android phones such as Samsung Galaxy & Nexus and action cams such as GoPro. 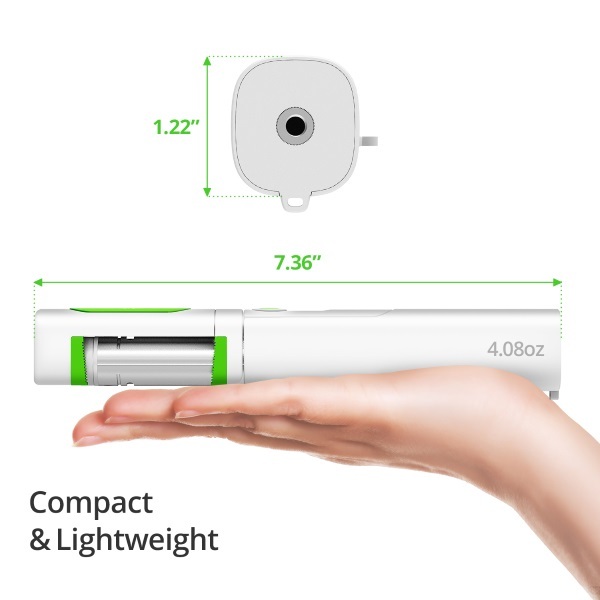 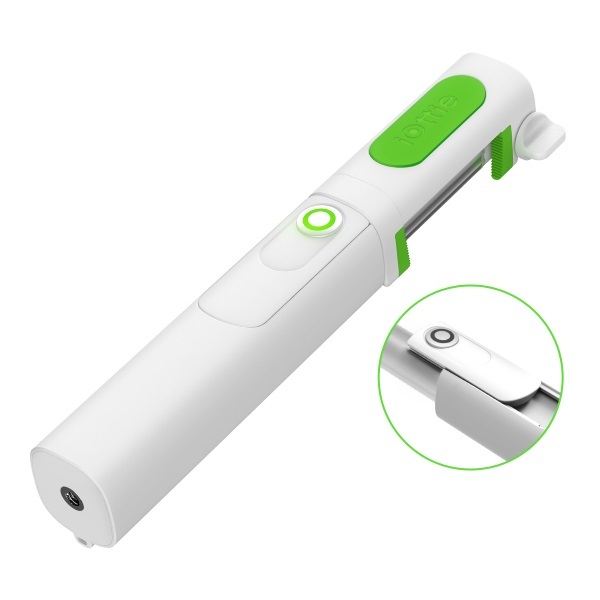 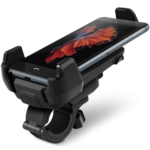 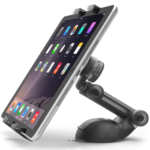 The unit has Bluetooth connectivity and is rechargeable using a micro USB cable. 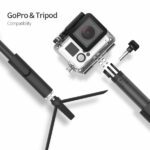 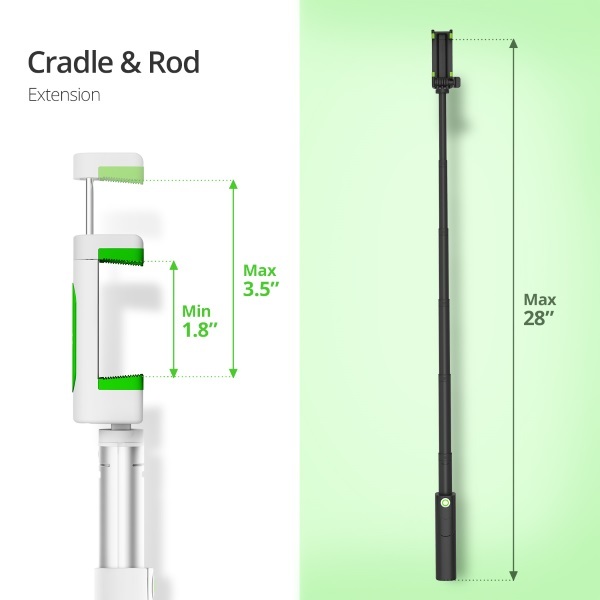 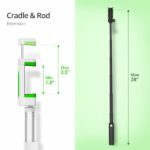 Simply twist, pull & lock and you’ll be taking selfies within moments – an ideal phone camera and GoPro pole selfie stick !